Welcome to the website of Todd Swain. 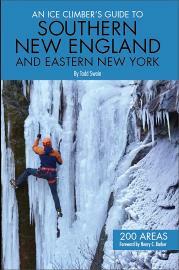 On the following pages you will find information about guidebooks and articles written by Todd as well as some of his adventures. Enjoy! Right: A mother and baby bobcat seen at Stately Swain Manor on September 25, 2010. 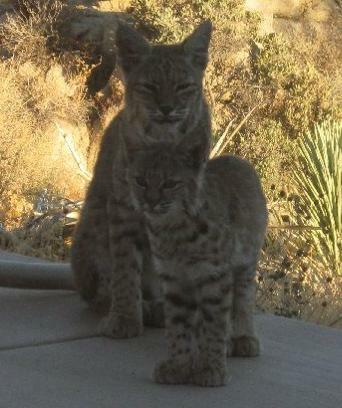 See the “Animal Photos” link at right for more bobcat pictures and information. Above: Emperor Penguins near Cape Evans, Antarctica November 2017.